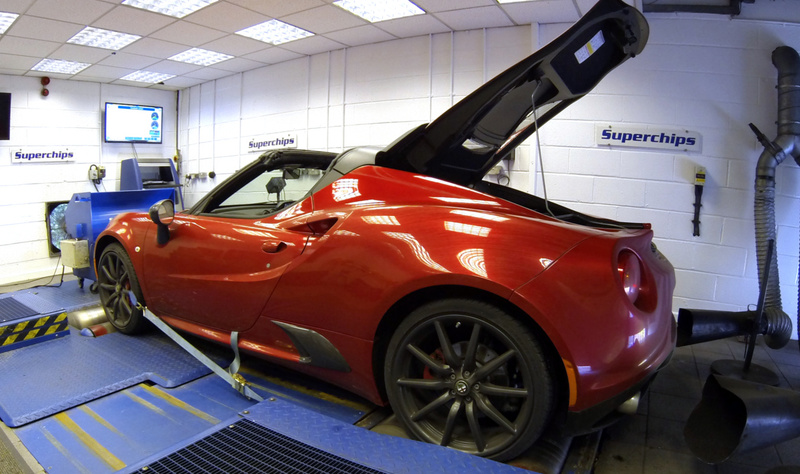 Superchips has developed the latest addition to the Alfa Romeo range to improve the power and torque of the already impressive turbocharged petrol 4-cylinder 1750cc engine. Leaving the Alfo Romeo plant with 237BHP and 350Nm, the Superchips remap adds 32BHP at 5213rpm and useful 43Nm torque at 5170rpm. The spread of torque across the RPM range is improved as well, with more torque than stock until around 5200RPM. In addition to the additional power and torque, the cars’ electronic speed limit can be removed if the car is to be used for motorsport. 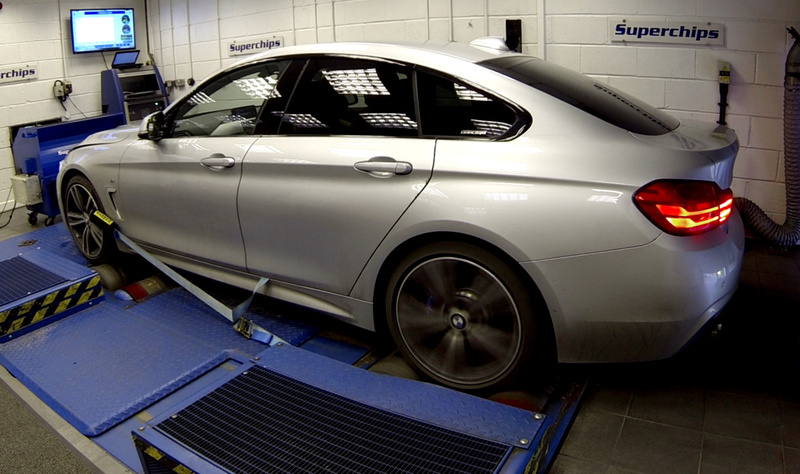 The cost of the remap is £480 including VAT and labour. The conversion is covered by Superchips’ 12-month/30,000-mile warranty*. 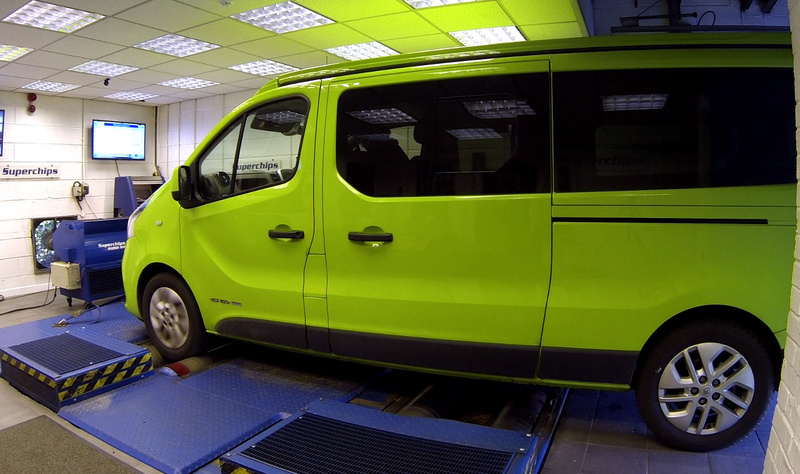 Following the release of its remap for the Vauxhall Vivaro/Renault Trafic BiTurbo 1.6CDTi/dCi 120/140PS models, world ECU remap leader Superchips has now introduced a conversion for the single turbo variant with 90 and 115PS. Running on Bosch management, the turbo diesel engine leaves the factory with 90- or 115PS but the Superchips remap adds significantly to both power and torque. The 90PS car conversion adds 45BHP and 89Nm at most, and the 115PS adds 22BHP and 52Nm. 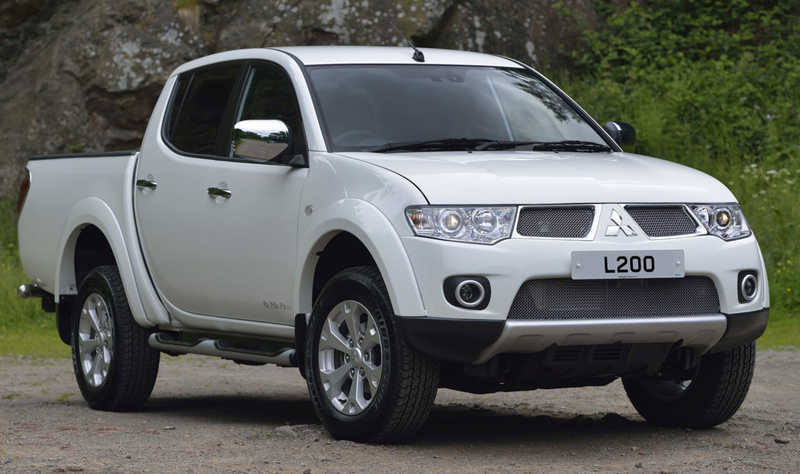 This extra torque allows significant extra punch from the low-capacity engine, which helps when carrying heavy loads or towing and provides a useful saving on fuel too. The position of this huge increase in torque, at the lower to middle of the engine’s rev range, is exactly where drivers will notice it most, adding significantly to the vehicle’s pulling power. In addition, the added output from the engine mirrors the original power and torque curves perfectly, meaning the on-road characteristics of the power delivery remain unchanged – only with much greater amounts. In addition, drivers and operators can expect to see gains in fuel economy of up to 7% – a huge benefit for the light commercial fleet, providing potential cost reductions when driven in a comparable manner. The conversion can be carried out by owner themselves, using Superchips’ Bluefin device, at a cost of £359 including VAT. For more information or to buy the remap, visit the Superchips website and select your vehicle variant from the dropdowns on the right hand side.